You're all set! Confirm you want deals for Fann Electric Services in -zip-? Fann Electric Services provides exceptional electrical installation and repair services in the Simpsonville area. You can always count on us for quality and prompt services.  Whether you need flood light installation for your commercial space or a bulb replacement in your home, Fann Electric Services is here to help you. No job is too big or small for us. Call us at (864) 363-7028 to learn more about our landscape lighting services.